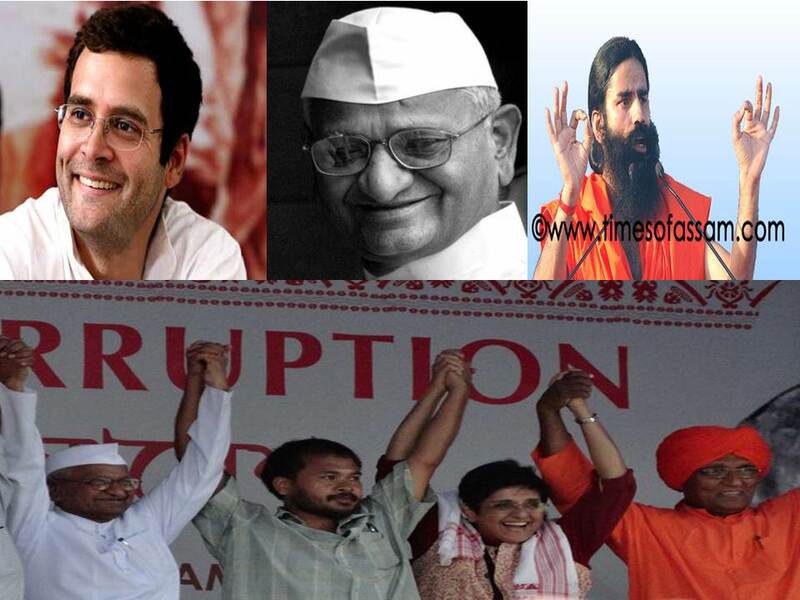 The judiciary yesterday reminded Anna Hazare and his team that they are not above the Government elected by the people. Voicing for the legislature and democracy with unbeatable logic and furor, the two-judge bench of Bombay High Court shot back at the petitioner who wanted rent on a ground waived so that Anna Hazare can sit on a three-day fast against the Lokpal bill tabled in the House a day earlier. The petitioner was questioned as to how the country’s interest was involved through Anna’s symbolic fast and if their intervention should be allowed to interfere in the functioning of Parliament of a democratic country. The bench of Justices P.B. Majmudar and Mridula Bhatkar stormed with logic and facts about the fundamental principles of lawmaking, democratic responsibilities, supremacy of Parliament, improper usage of the term public interest and rights of citizens who do not want to take part in protest programmes. Finally the bench concluded that a parallel canvassing when Parliament is busy with debate on the Lokpal bill can be allowed and that public debate should not be permissible at this stage because one cannot propagate the bill at home. It is to be mentioned that supporters of Hazare had approached the court to get the rent of about 13 lakhs to be waived for the ground owned by the state-run Mumbai Metropolitan Region Development Authority (MMRDA). The reason cited for this was national interest, a term whose validity regarding the current context was questioned left and right by the bench. Team Anna had no choice but to bow down to the judiciary feebly. 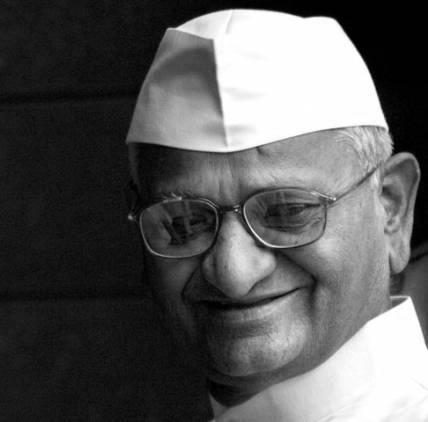 Anna Hazare later commented that he would have not let his supporters seek money waiver if he had known.